We started our summer vacations today and are all set to tweak our routines to get set for Ramadan. 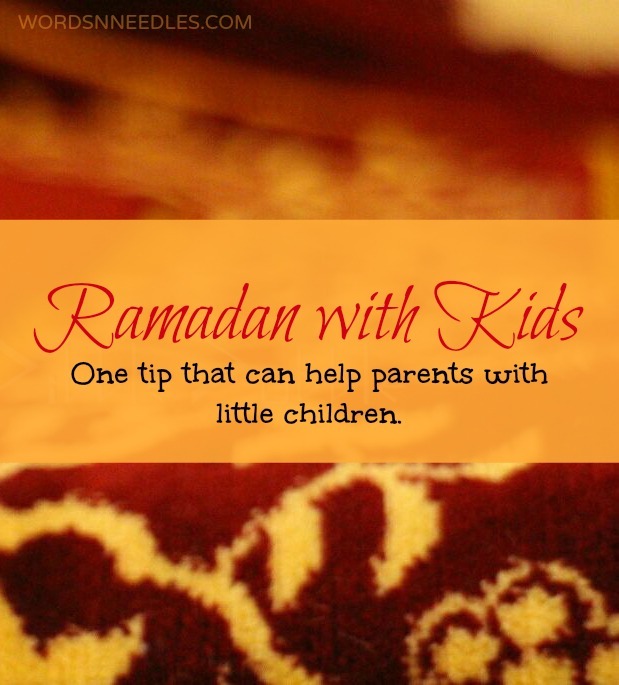 It is the perfect time to start your Ramadan preparation with the kids too. There is hardly a month left and you will need some good ideas to make Ramadan fun with the kids. 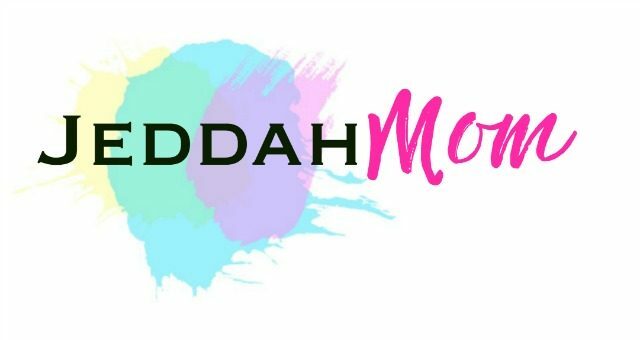 I have written a survival guide for mums to pass this summer but for Ramadan, we need a few more ideas than that. Since there is still sometime for Ramadan, I think this is the best time to make a few changes to ensure that the kids are all set to accommodate our life style change too. I am sharing one tip that has helped me and I am sure many with little kids can benefit from. One of the first things that I recommend to do for Ramadan is to tweak the kids routines so that they are less tired at the end of the day. Normally, my toddlers’ bedtime is at 7pm and my older child sleeps at 9pm. These timings will not work in Ramadan because 7 pm is usually the iftaar time here. We will be having dinner at that time. I want my 7 year old son to go for Taraweeh with his dad in Ramadan too. He will not come home before 10.30 pm. You can imagine how much chaos there will be at this time if the kids aren’t trained to sleep later. Children usually have an inner clock that they will want to be in bed after Maghrib (sun set/ dusk). Even if you don’t have a set routine for your child, you will notice that still the kids do follow a routine on their own. Those mums who have trained their kids to work on a schedule find themselves in trouble once Ramadan arrives. For this reason, you need to make a little tweak to their bedtime but such that things don’t fall out of place in the other things that they do. You don’t want something that will break the calm in your life after Ramadan is over. The best way you can change the routine yet keep it from going wrong is to reintroduce their later afternoon nap. Most tots give up on the later afternoon nap as they grow up but I have found that by reintroducing it for the month, I can cook my iftaar in peace and then eat my dinner before I get the babies in bed for the night. In normal circumstances, most babies and tots sleep for 15 minutes in the late afternoon which they give up as they grow older. When it is not Ramadan, I will be trying to keep the afternoon activities calm so that they do not get too tired for bedtime earlier. I re- introduce this nap time to let them sleep for 45 minutes. That means they will not be sleepy till 9 pm at night, This means that they will also get up a little bit late in the morning. Here is how to plan your child’s day and set a routine for him if you are unsure about how to make this change. If you don’t have a routine for your child then now is a good time to have one. Most children get up early and when mommy wants to sleep or is too tired to get up, they get very restless. The first step is to understand your child’s needs. When does he eat, when does he want to sleep. Find out these things first. Monitor his routine for a few days without making any changes to it. Note down when he is getting up, eating, napping or doing random things. After a week design a routine around it. You will know when he needs his food and when he wants to nap. This is one of the easiest way to plan a routine for a child when he has not been on one previously. When designing a routine remember that kids need a 2 hour nap at mid-day. My kids have always slept at 12 noon to 2pm ever since I set their routine by following this book. (I highly recommend this book and you can read the review by clicking on the link!) They will need one or more nap depending on your kids age. Babies usually need a small 45 minute late morning nap too. Older babies and smaller tots sleep for 15 minutes in the late afternoon. We are just increasing the later afternoon nap to 45 minutes. This trick really helped me last year and I am making this change this year too. Let me know if you try our Ramadan Preparation Tip. Need play ideas or ways to plan activities for your child? Try this simple way. I would love to know if it helped you or not. Have a fun and blessed Ramadan. Join us on our Facebook Page. Previous Post: « Sensory Rice Recipe- Rainbow Rice in 3 minutes!